and have been travelling to PEI since 2007. Proud Accomplishments: Mr. Tuner School of Piano Technology. 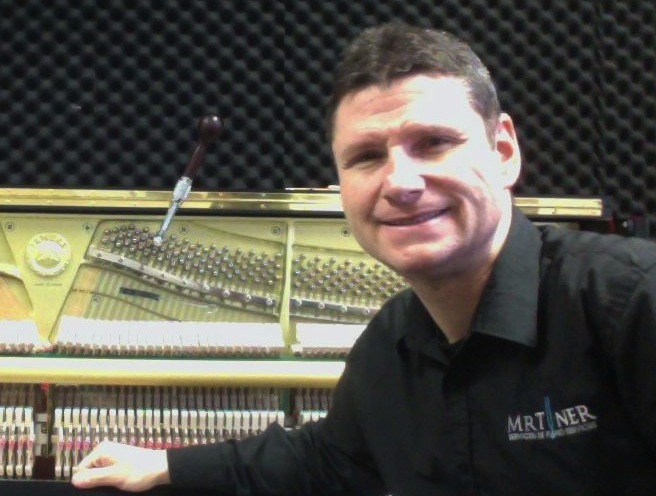 Mr. Tuner Seminars for Piano Teachers. Prices are for regular tuning. if they are very badly out of tune.